Canada has never been specifically known for its illustrious gamblers and poker players in the past, but the tables are now turning. With regulations on online gambling and poker becoming less stringent, poker and online gambling has really started to explode in Canada. This has given rise to some top notch local talent. 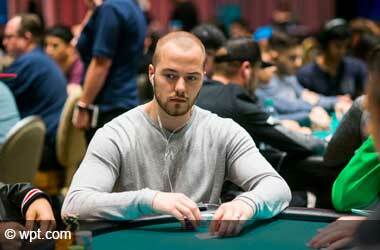 Here’s an introduction to some of Canada’s best and most popular gamblers and poker players. Get all the low down on the who’s who of Canada’s poker and online gambling right here. Despite being born in Israel, Baazov grew up in Montreal and legally became a Canadian citizen which is why he is on this list, apart from the fact of course that he is a highly popular online gambler. He is one of the rags to riches story who went from sleeping on a bench in Montreal Park to a building a multimillion dollar fortune. Baazov isn’t just an online gambler but also the former Chief Executive Officer of the largest gambling company in the world – Amaya Gaming Group. 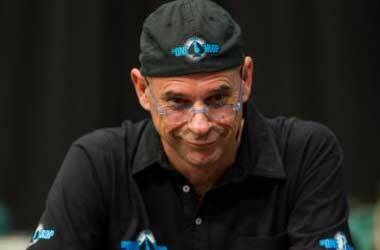 In fact, he may single handedly be responsible for the boom of online gambling and poker in Canada. 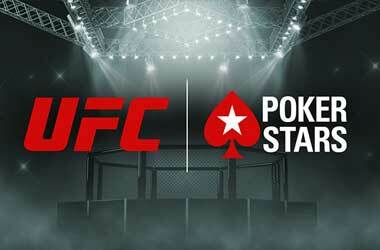 He acquired both PokerStars and Full Tilt Poker in 2014. He was even featured in the Forbes magazine and titled the “ King of Online Gaming“. 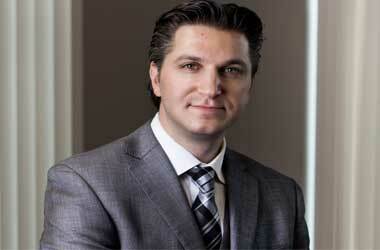 Rightfully speaking, not only is Baazov one of the most popular online gamers in Canada, but anywhere in the world. Negreanu is yet another professional poker player from Canada who has done really well for himself. He has established himself as a force to reckoned with both online and offline and in both poker tournaments and cash games. He is arguably the most successful Canadian poker player having as many as six World Series of Poker bracelets to his name and 2 WPT victories. He was also named player of the year by the coveted card player magazine in 2004. It has been estimated that Negreanu has bagged over a staggering $32 million throughout his poker career. Negreanu is also known for being a rather talkative player who does not shy away from starting into his opponents and even making statements while the game is still on. 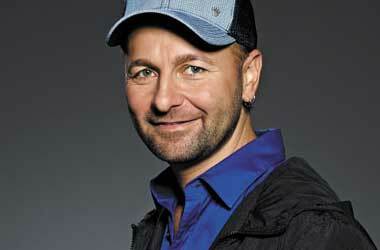 Negreanu was born in Ontario in 1974. Guy Lailberté was well known as the founder of the biggest theatrical producer in the world, Cirque du Soleil, even before emerging as a poker player to be reckoned with. 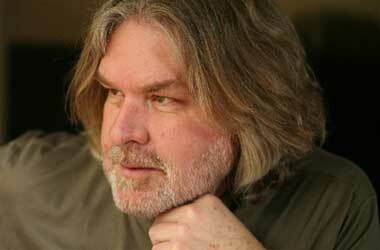 Lailberté was born in Quebec in 1959 and formed the entertainment company with a humble group of partners in 1984. However, he only established himself as a poker player when he won a head turning $696,220 in a competition at the Bellagio, Las Vegas in April 2007. Not only does Lailberté play a great hand, but he is also renowned for the fact that he gives away a lot of his poker winnings to charity. Post his 2007 victory, Lailberté was invited to play on well-known Poker series’ and competitions such as GSN’s Season 4 of their high stakes poker series and the Season 4 of Poker After Dark. One of his biggest achievements in terms of poker came in the 2012 World Series of Poker when he played a big role with other players in donating around $5 million to the One Drop Foundation charity. Evelyn Ng happens to be one of the few female poker players that have made a name for themselves in the industry. Her most notable effort came in the World Series of Poker in 2008 when she bagged 238th place amongst a staggering 6,844 players. 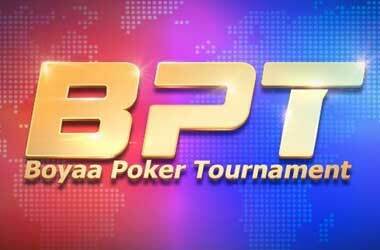 Evelyn has a strong presence in both land based and online poker. When starting out, she was sponsored by PokerStars and later moved over to Team Bodog. She is known for her outright aggressive style of play, and for not holding back. She has beaten the likes of formidable poker players such as Annie Duke, Kathy Liebert and Jennifer Harman. 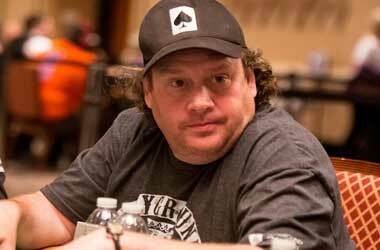 Gavin Smith hails from Ontario and is popular Live Poker Player. Smith excels in the Texas Hold’em style of poker and has many tournament victories and World Series of Poker bracelets to his name. It has been estimated that he has made in excess of $5,300,000 which does not include his financial gains made from television appearances. 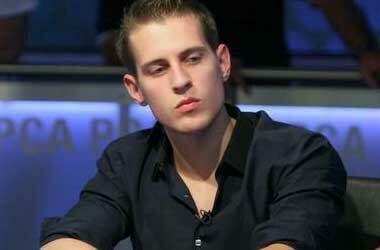 Smith started off as a Poker player after which he started entering tournaments himself. His poker career really got traction and he was able to do it full time. Prior to his poker success, Smith worked as a cab driver and in a golf course as a caretaker. Lefebvre is a little different to the other’s we’ve discussed so far. He isn’t a professional poker player, for one. He is more of a business entrepreneur who founded the e – wallet NETeller which till today is one of the most popularly used payment methods in the online gambling industry. Lefebvre was an online gambling enthusiast himself and was pretty well known. In fact, his online payment activities is what raised the alarm bells and he was placed under arrest for money laundering and conducting illegal online gambling transactions. However, he was able to pay to settle the case against him and make it go away. Lefebvre was born in Calgary in 1951. McDonald was born in 1989 in Ontario and is one youngest to make this list. 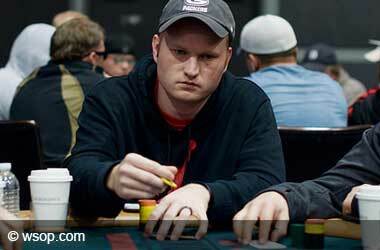 McDonald is known for being a Poker Player who plays both live Poker as well as Online Poker. One of the main reasons why Michael McDonald is known so well is because of the fact that he won as much $300,000 playing poker when he was not even of legal age to be gambling. 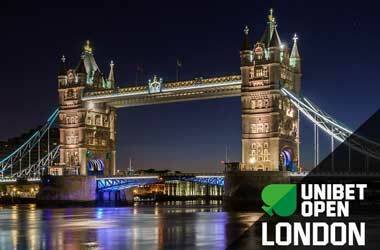 Mike Watson from St. Johns is a formidable online and live poker player, Soren Mizzi is another youngster making waves in the online and live poker world, Jonathan Duhamel is a 29 year old from Quebec who also excels at live poker, Brian Molony of Toronto has a movie based on his embezzlement called “Owning Mahowny”. Shawn Buchanan (poker), Brad Booth (poker), Isabelle Mercier (poker), Monica Reeves (Blackjack) and Jamie Staples (poker) are some more popular names in Canada’s vastly expanding gambling and poker industries.